Psst, have you checked your mail lately? Seen anyone familiar? 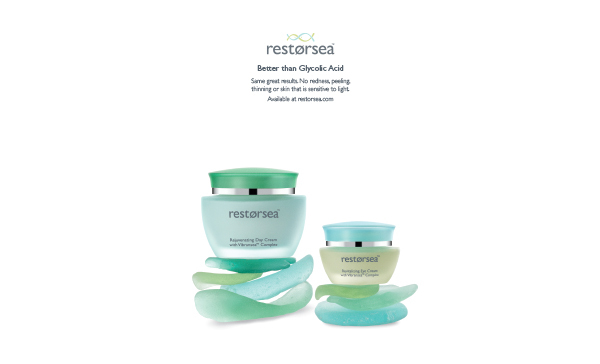 We recently launched a mailing campaign to houses (and apartments) in the Tri-state area, to spread the word about Restorsea, and hopefully make some new friends! On the back of our Restorsea sea glass stationary, we’re sending out personally-written letters from Patti herself that explain how she discovered Restorsea, and why it is really better than glycolic acid. If you’ve received our card in the mail, we’d love to hear from you! Let us know by writing a comment here or sending us a photo to pattipao@restorsea.com. Hope to mail you soon!